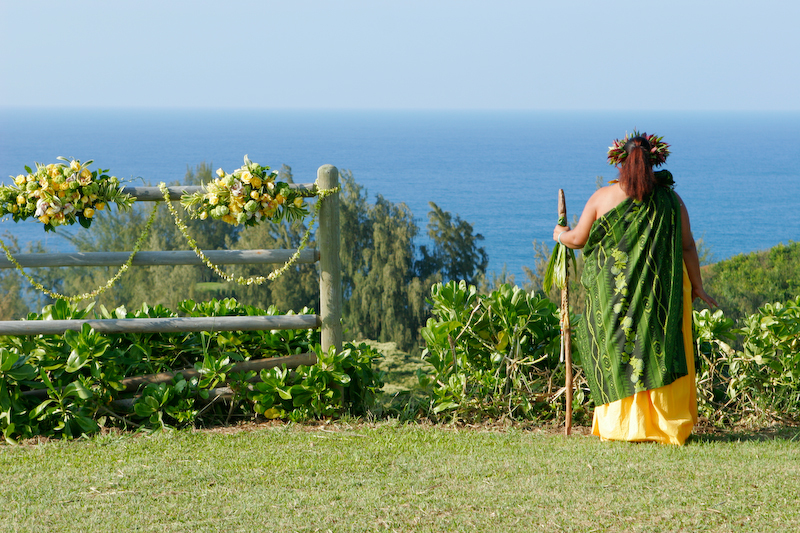 In Hawaii, land is considered sacred and it is customary to bless new locations, whether they are land, homes or businesses. 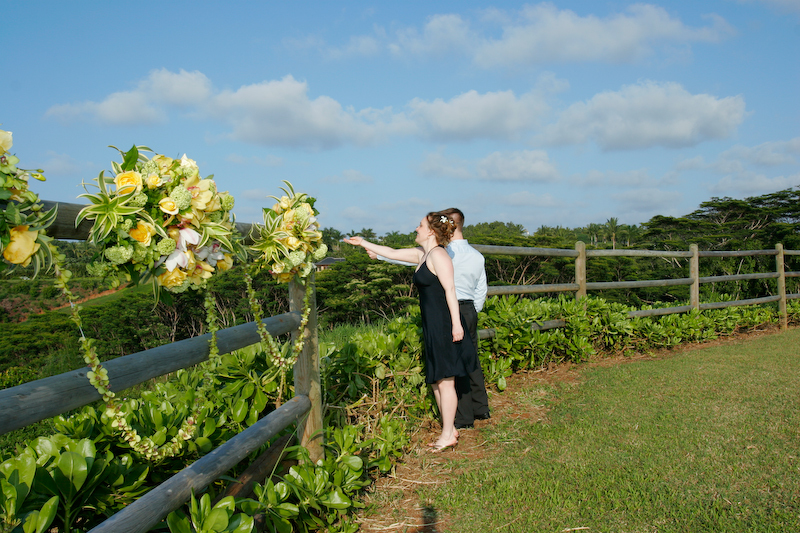 In some ways, the blessing is very similar to a wedding ceremony. The new owners have a responsibility to cherish, protect and offer a positive environment for all who live on the land. 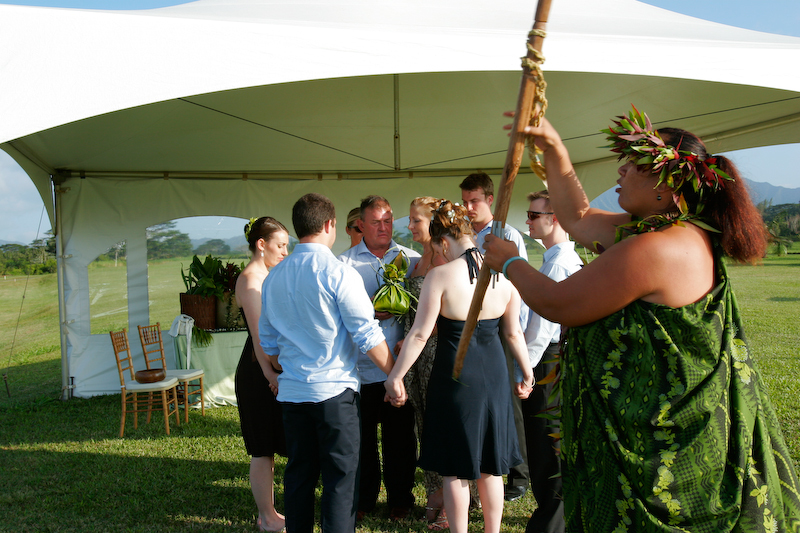 In a land blessing, A Kahu (spiritual guide, guardian) calls upon the spiritual entities associated with the land, including the Kahu’s own ancestors, and the ancestors of the new owners. Blessings are highly personalized and the new owners play an important part of it. It is up to them to work toward making that relationship a healthy one. 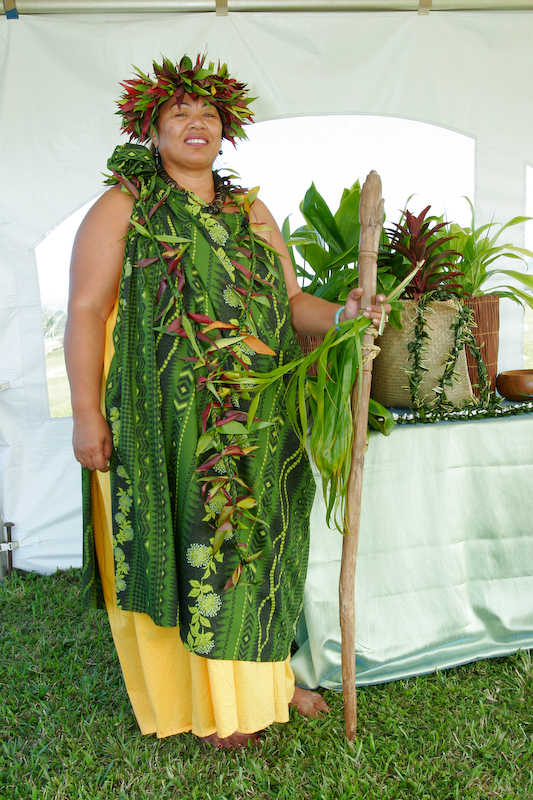 The Kahu asks Ke Akua’s (God, spirit) blessings to make the home a tranquil sanctuary, to ask for protection and safety for all who live in the home, and to foster a positive and balanced environment. Together, the land and its people will live in harmony, with love, peace, and respect for one another.